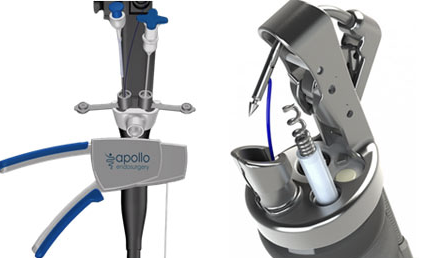 Overstitch & Overtube - surgtechs Webseite! 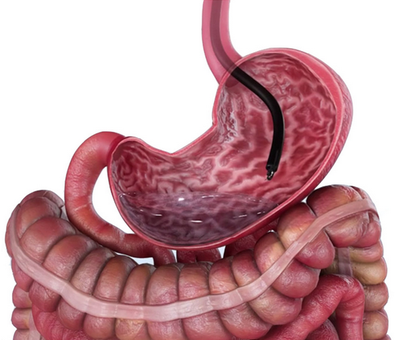 Enables advanced endoscopic surgery by allowing physicians to place full-thickness sutures through a flexible endoscope. 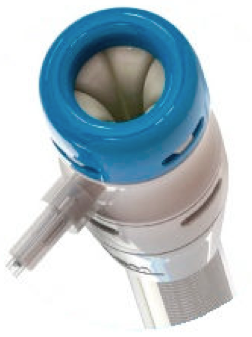 With this new technology, you can provide secure approximation of tissue endoscopically. 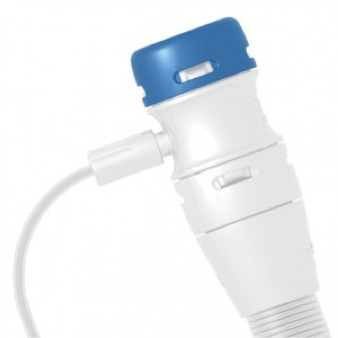 The OverStitch™ System is enabling a wide range of less invasive solutions for your patients.